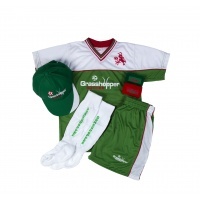 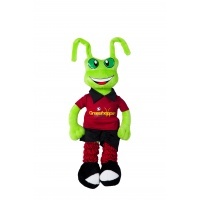 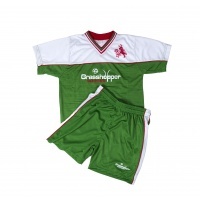 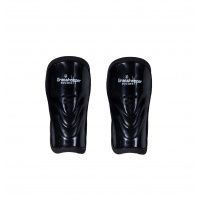 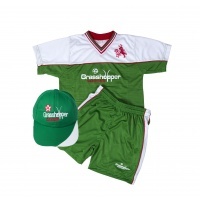 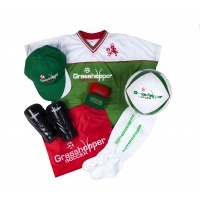 Purchase Grasshopper Soccer merchandise from our store below. 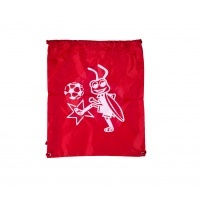 A $20 (Australia Wide) delivery charge will apply for all merchandise purchased through this store. 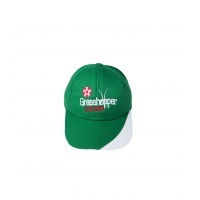 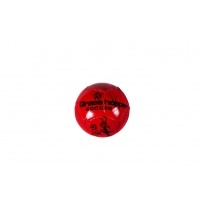 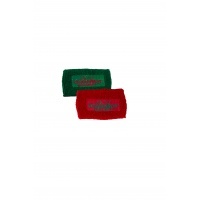 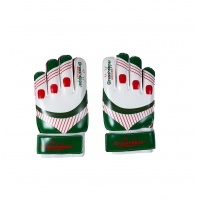 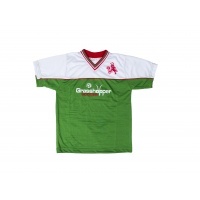 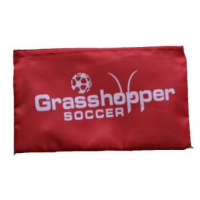 You can also purchase merchandise from your local Grasshopper Soccer Venue to pick up directly from your coach. 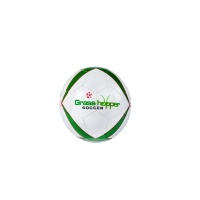 Click here to find your local Grasshopper Soccer venue.